Can you confirm these amateur observations of Naja oxiana? 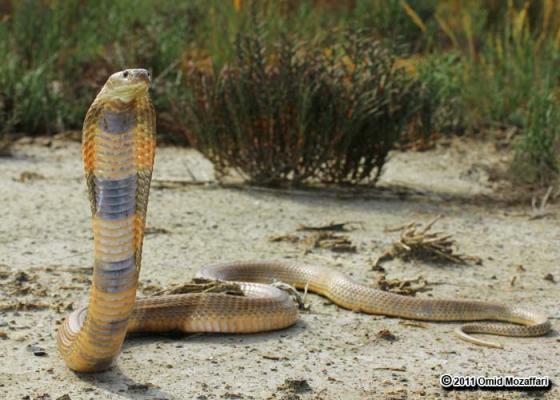 Diagnosis DIAGNOSIS: The only cobra species which occurs sympatrically with Naja oxiana is the Indian spectacled cobra, N. naja. The differences between the two taxa are shown in Table 2 (in WÜSTER 1998). 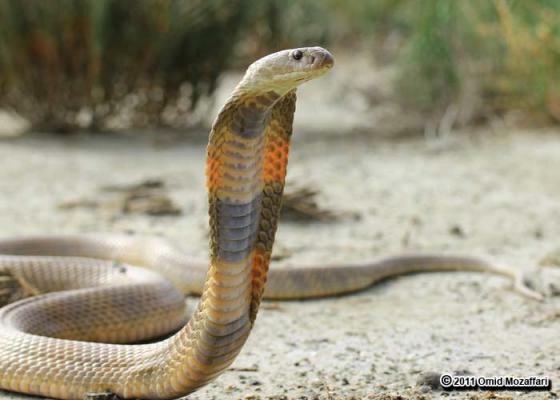 Naja oxiana can be distinguished from all other Asiatic cobras on the basis of its high ventral andlor subcaudal scale counts. Specimens of the monocellate cobra (N. kaouthia) with exceptionally high ventral and subcaudal scale counts may be distinguished from N. oxiana by the possession of a hood mark, a distinct throat pattern with lateral spots, and a higher number of dorsal scale rows at the level of the 10th ventral.